Calcium is a mineral to build bones and keep them healthy, calcium helps blood clot, nerves send messages and muscles contract. About 99 percent of the calcium in bodies is in bones and teeth. 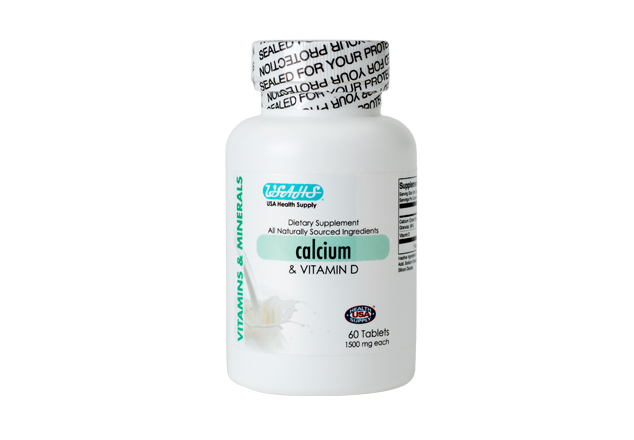 Each day, calcium loses through skin, nails, hair, sweat, urine and feces, but bodies cannot produce new calcium. Vitamin D plays an important role in protecting bones and helps the body absorb calcium. 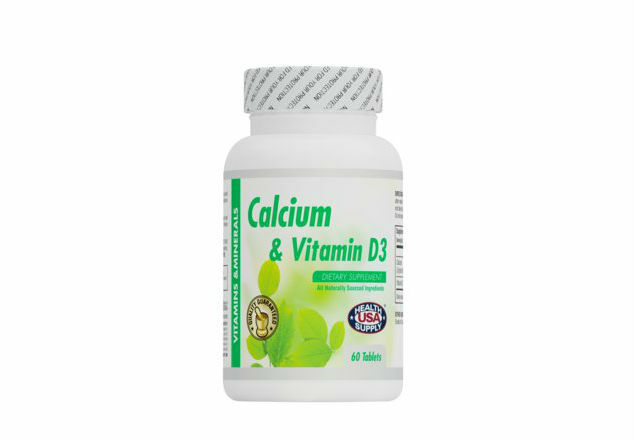 Contains a balance of Calcium and Vitamin D. Calcium is a mineral essential to the development and maintenance of strong bones, while supplemental vitamin D promotes the absorption of Calcium.